Dear Readers, It will be a crazy New Year's Eve for Las Vegas police horses. Tonight, they'll patrol the noisy neon world of the Vegas strip. You can read about it & see some cool photos here. 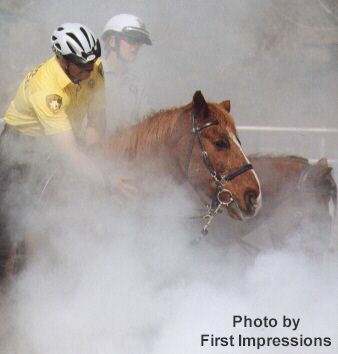 When I was researching WILD HONEY for the Phantom Stallion series, the Reno Mounted Police Unit let me observe police horse training. 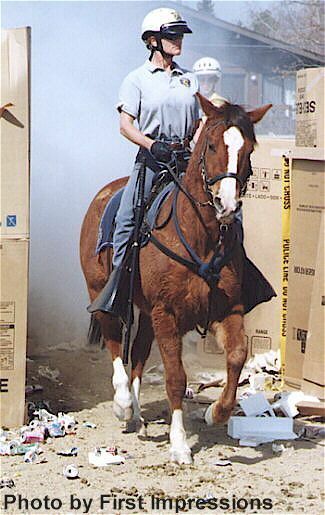 I watched equine officers keep cool walking through debris gunfire (by blank guns). 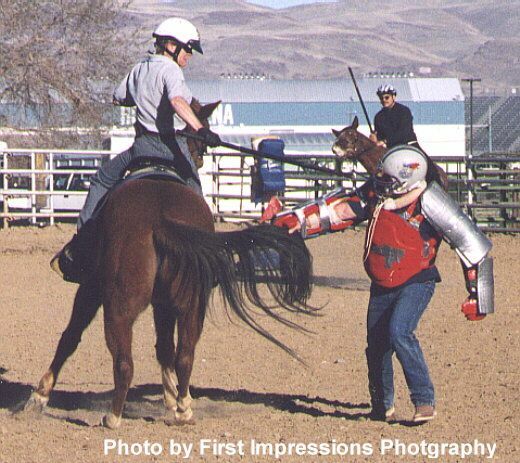 I saw them fight their instinct to rear when pretend bad guys grappled for the mounted officer's weapon. Most exciting was the "final exam." Police explorer scouts (mostly teens), made noise, loosed balloons and smoke while the horses did drills in a DARK arena! When I called Governor Brian Sandoval's office and asked that he stop the trapping and abuse of Nevada's wild horses, he didn't hear me. to halt Nevada Department of Agriculture's war against Nevada's wild horses, he didn't hear them. Virginia Range mustangs at the slaughter auction. They are confused by the alien environment and dazzled by flood lights. Since Governor Brian Sandoval can't hear us, we are taking our request for conversation closer to his Carson City office. The next auction is January 9, 2013; There is no time to lose. 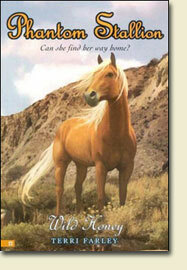 If you've read the PHANTOM STALLION books, you're familiar with Mrs. Allen of the Blind Faith Sanctuary. The lady on the right, above, is Mrs. Shirley Allen & I based the fictional Mrs. Allen on her. I want to thank readers from TEN countries who've already read PHANTOM STALLION, Protector -- Parts 1 and 2. Try to guess WHICH 10 countries before you scroll down this page for the answers! Some of you get to open ONE Christmas gift on Christmas Eve, instead of waiting until tomorrow. So, I'll answer one question I'm getting from a lot of you. Which PHANTOM STALLION characters will return in the novella that begins HERE tomorrow? Humans: Sam, Jake & other Ely brothers including a first look at Seth* , Brynna, Gram, Linc Slocum (from prison!) and more. Nevada Magazine's first issue was published in 1936. Guess which issue has sold more copies than any other ever? One with a wild stallion on the cover! That holds true through today. NEVADA MAGAZINE is published in cooperation with the state department of tourism and we keep hoping that Nevada will see that wild horses are a treasure. Keep your eyes open. 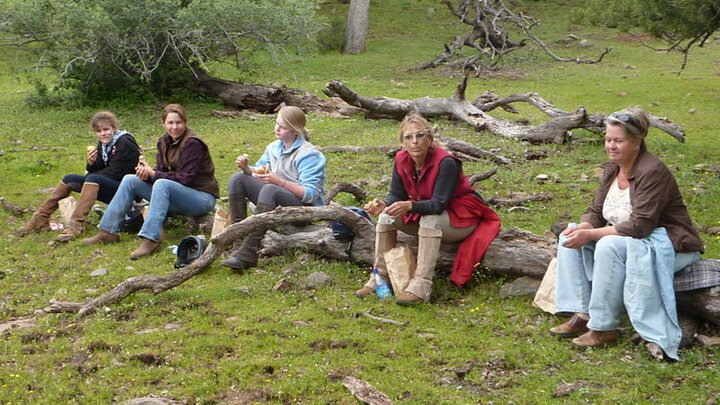 Soon I will post an updated survey to see how YOU feel about wild horse tourism. Terry Rohslan of Missouri created this portrait of the Phantom Stallion. Terry does commissioned drawings of show dogs and horses. One of her oil paintings hangs in a California library and her ceramic dogs have been purchased by dog show judges. 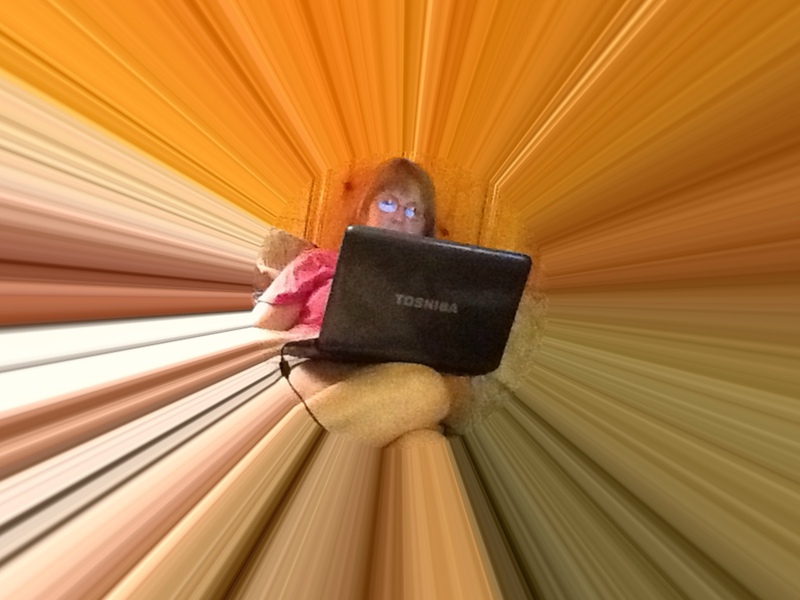 For Christmas, Terry is making pictures of butterflies using rose petals from her peppermint-colored roses. How did she become so skilled in drawing horses? "I guess my skill drawing horses was developed because of a classmate who was very critical ," said Terry. " I tried to draw a horse that she could not fault." Here's what can happen when you pair your hands with your heart! Wow, what an awesome day we had. 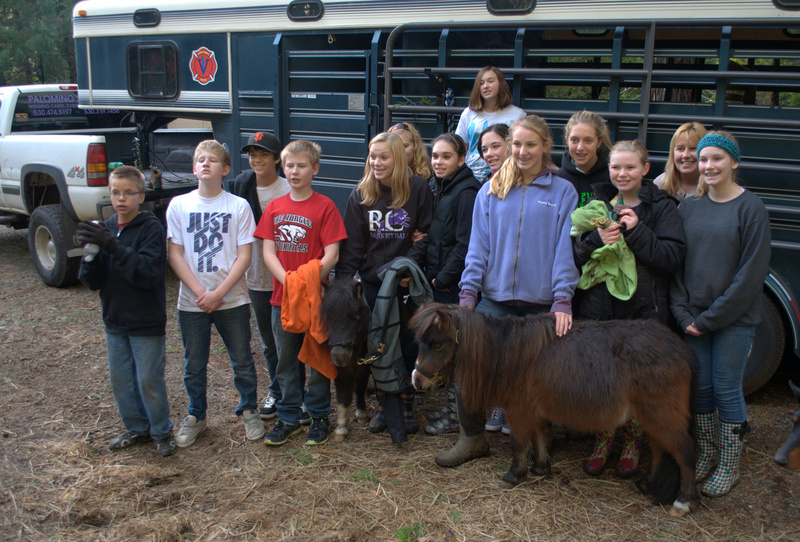 On Friday, December 7, a group of wonderful youngsters joined us at Chilly Pepper - Miracle Mustang, in Shingletown, CA. Three groups of moms and kids drove the 35+ miles (one way) up to spend the day helping us out at the rescue. We were so appreciative, especially as it is normally the larger, more well known rescues that get these amazing "work days". The sun was shining and the sky was a brilliant clear blue. After days and days of rain, the kids came prepared (for the most part) for the mud and the muck and showed up with bright smiling faces. We began the day with the kids meeting the rescued critters. They got to meet Honey Bandit and Chilly Pepper and the rest of the gang. We wanted to make sure they saw how well Honey Bandit was doing before we watched the videos. We started with Chilly Pepper's story, and then showed Honey Bandit's dvd, (which was made by our dear friend Sue Horst). They got to see how he went from seconds away from death to a very happy, rather bossy 2 year old. We wanted them to know what we do and what type of rescue they were helping. Days like these are part of what makes what we do possible. So Travis climbed into the attic and pulled out an assortment of boots, gloves and sweatshirts for those who needed a little bit more "dirty wear". We also have a local family, Sandy, Marie and Dakota Simpson, who come and help as often as they can. One of their specialties is helping us move the "mustang magic". This is the stuff that people come and get so their gardens will flourish. :) They are wonderful help and we want them to know that what they do is always appreciated! (We also enjoy their company!) They are part of the "rescue family". 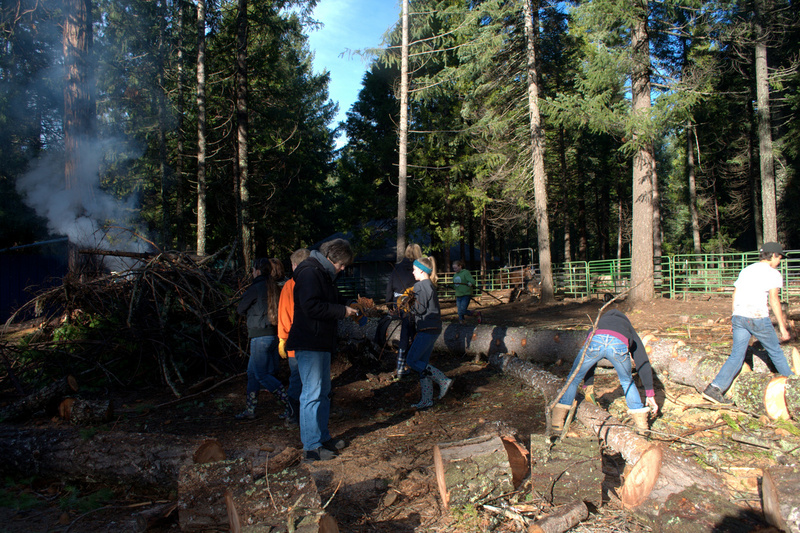 Unfortunately, (or maybe fortunately for the kids - haha) it was too muddy to work on the "mustang magic", so we spent the day clearing slash and downed trees so the horses would have a larger and safer place to run and romp in. 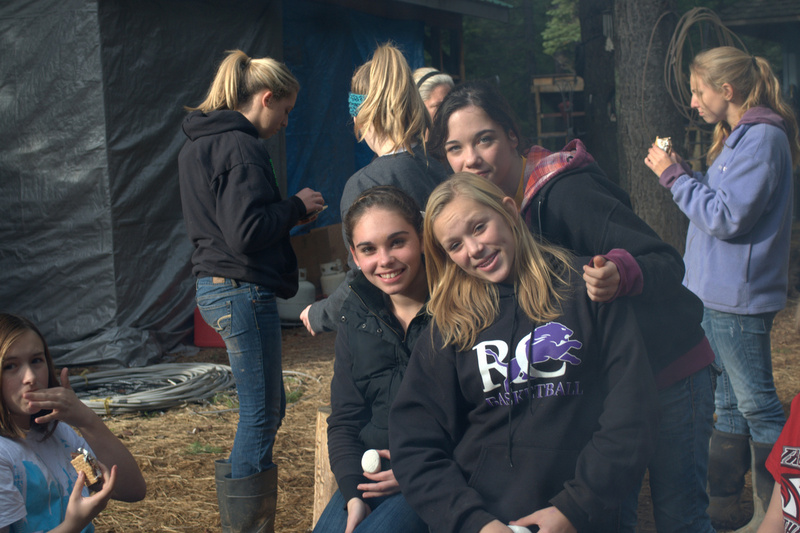 We had a great big bonfire where we got rid of much of the slash, and then we had a fire in the fire pit for S'Mores. 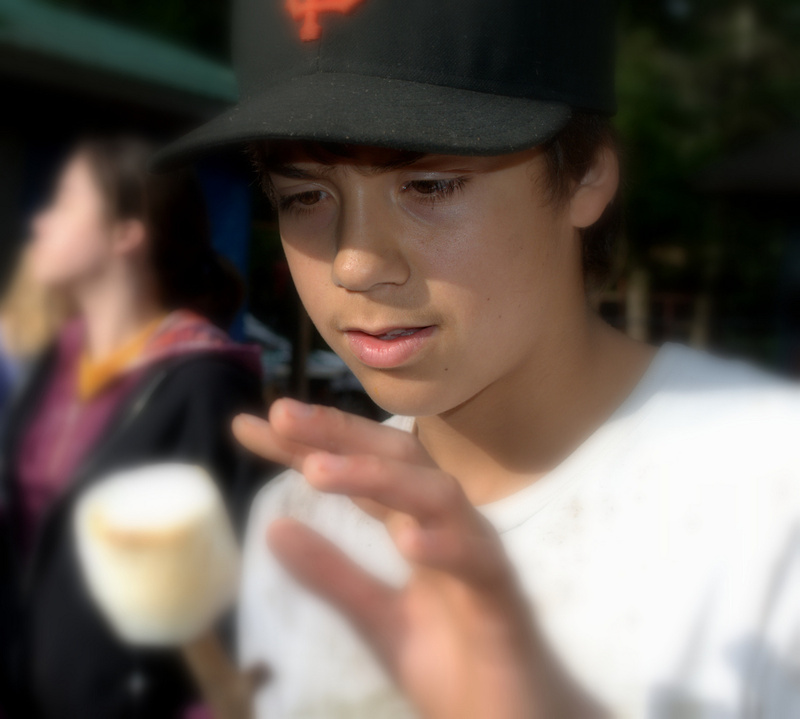 YOU JUST HAVE TO HAVE S'MORES when you are burning outside. It is the Chilly Pepper tradition. 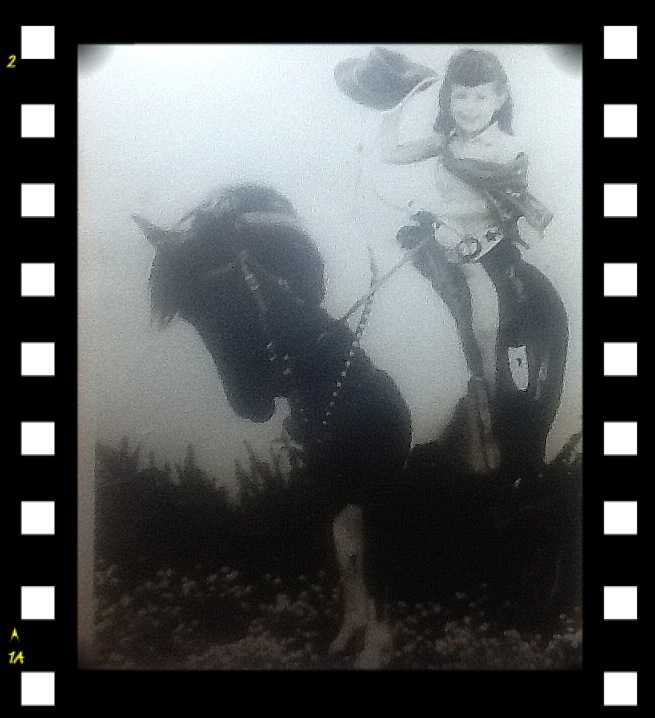 As a little girl with asthma growing up near Los Angeles, I ached for a life among horses. The birthday photo above shows one of the rare ponies I met "in person." Most of the horses I knew were the non-allergenic sort -- galloping the pages of books. When I left Los Angeles for the high desert of Nevada, I left asthma behind and my dreams of wide open spaces, horses, and books came together, For that, I thank my readers. You like my stories ; you made my dreams come true. “Listen, no one cares if you write or not, so YOU have to. 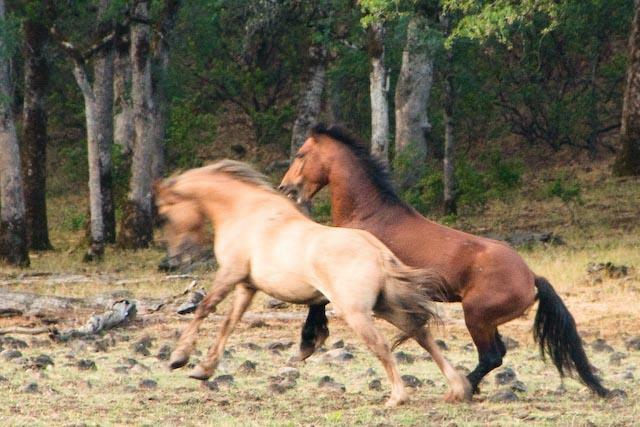 It seems like poetic justice -- or at least good karma -- that novelist and wild-horse advocate Terri Farley ended up living in Nevada.As a girl in Southern California, the future author of the 24-book Phantom Stallion young-adult book series learned to ride despite a severe allergy to horses. 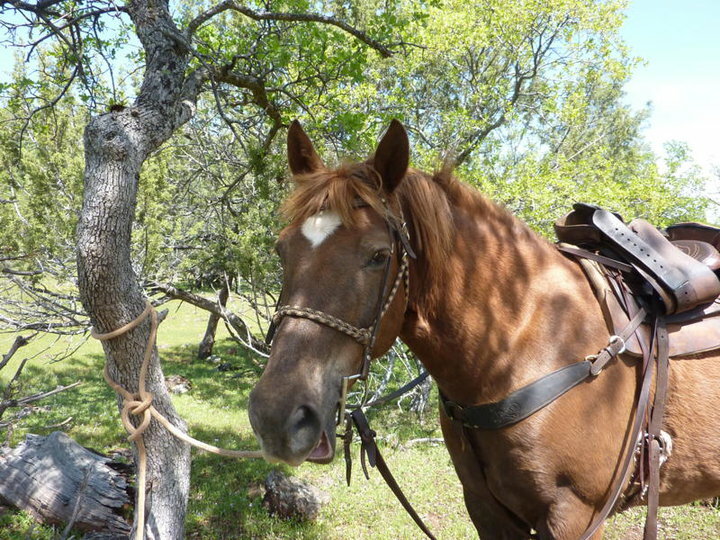 By the time she was 8 years old, she was writing about horses, pecking out her first story -- about a wild pinto named Pagan -- on her grandmother's Selectric typewriter. 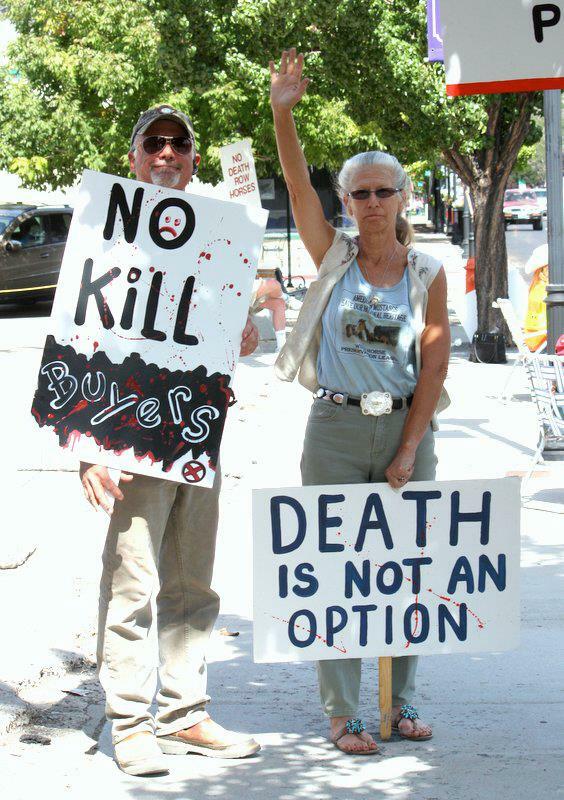 As an adult, she moved to Reno with her husband, journalist Cory Farley, where one of the first people she met was Wildhorse Annie -- real name Velma Johnston -- a fellow horse advocate who died in 1977. 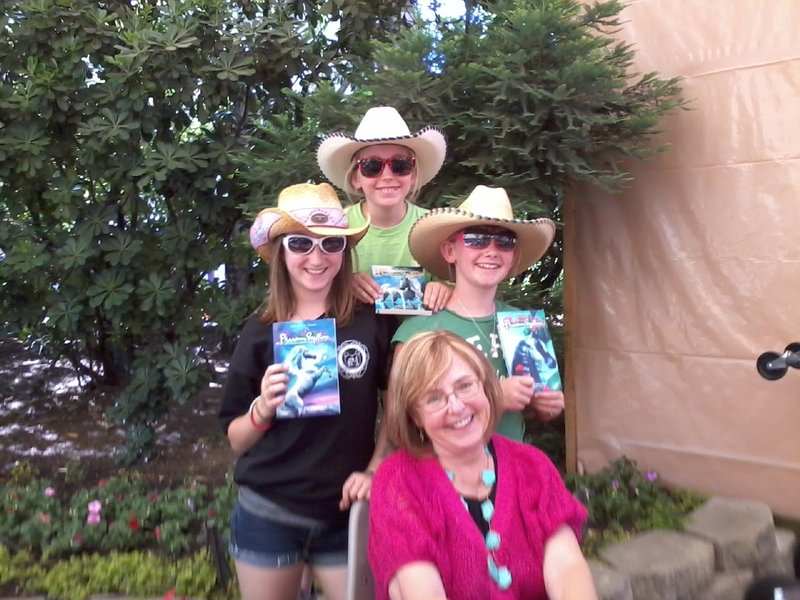 After years as a high school teacher and writer of romance fiction, Farley started on the Phantom Stallion book series, giving her a clear identification among her young readers as an advocate for the West's iconic horses. 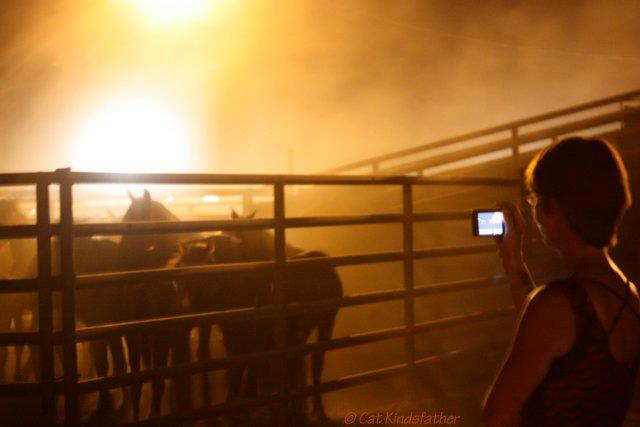 Today, Farley continues to write and to champion wild horses. 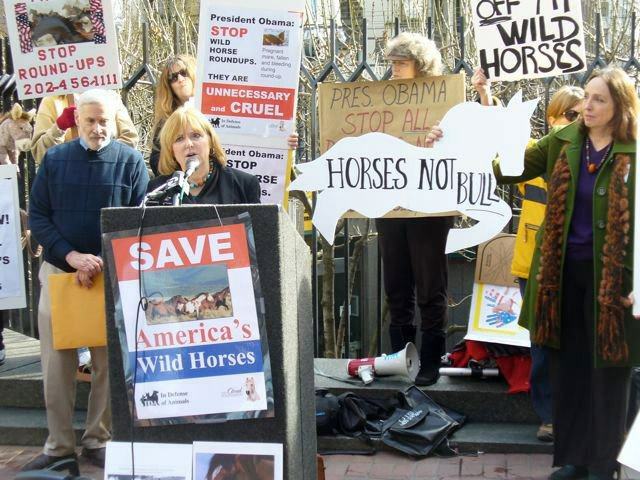 Her efforts include being a party in a lawsuit filed last year, but later dismissed, aimed at stopping a U.S. Bureau of Land Management practice of rounding up wild horses and moving them to long-term holding facilities. Where did your love of horses come from? Part of it was, I lived in suburban Los Angeles. I did not get around horses often. I was practically terminally allergic to things with hair. Once a month, my parents took me to a stable. Between the hay, dust and the horses, I would end up in the emergency room. They (my parents) would suffer with me. I outgrew that, and began to hang around horses more. What came first, the advocacy for wild horses or the book series? I'd always cared for wild horses "» so one grew out of the other. When we moved here, I realized this was the wild horse capital of the world. They were not that far away; I could actually go out and see them. 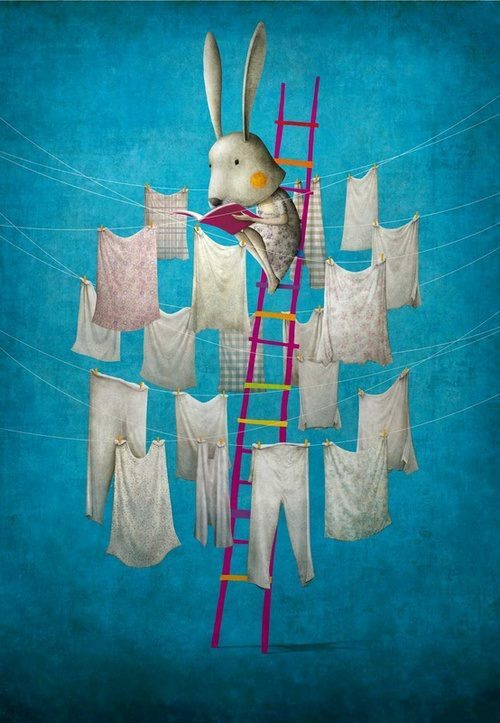 When writing romance stories, there were threads of the horse subplots. 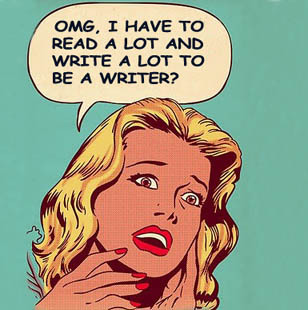 My agent said, "That's what you should write about. You can go see them, then you can write about them as something symbolic." 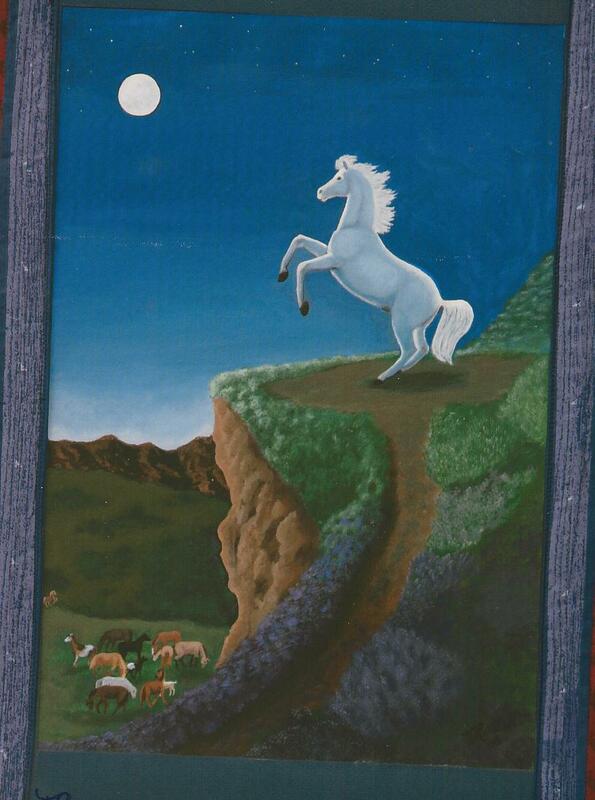 I was on a cattle drive, and I thought I saw a white horse -- this was really the birth of the "Phantom Stallion" series. I went back and looked (for the horse), but there was nothing there. But I thought, "What if it was a white stallion that came and went so quickly?" I thought it would be one book, but found an editor who bought a trilogy. Then, it was eight, then 10, now there are 24 books in the "Phantom Stallion" series. I understand the your fans keep in contact with you on wild horse issues through mail, email and other electronic media. I love it. I guess if I had a legacy in books and horses, it would not be a bad one. They (young readers) are ready to take action. I have a blog, a newsletter, 3,000 are on it. 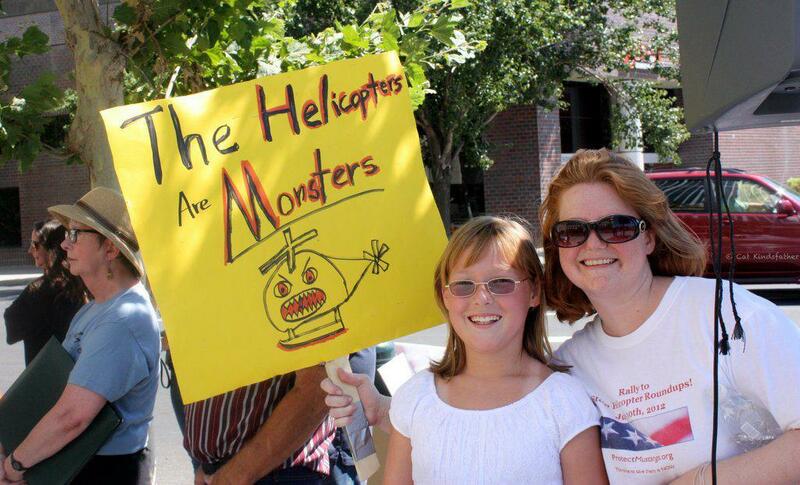 "» Kids can see they don't have to just stand and complain. They can do something. If that becomes a habit (for them), that will make me very happy. There's a good chance we'll see Scar (the dark horse), a stallion known for standing his ground. Can you imagine a better holiday gift? 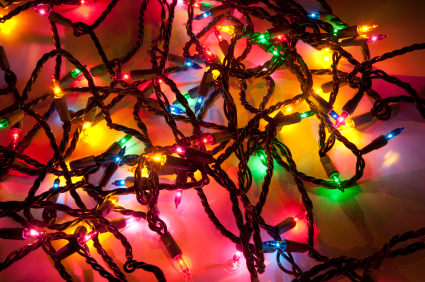 In December 2013 you won't hear: "Gee, I can't remember what you gave me last year." There is something sweet, but primitive about this photo. In my imagination, the humans and horses assumed noon-threatening shapes like this in their first encounters. In fact, this photo was shot just days ago by Sherry Thelma Snider. Bo Rodriguez (on the left) explains that this is one of the Hidden Valley wild horses being baited into neighborhoods for capture by the Nevada Department of Agriculture. 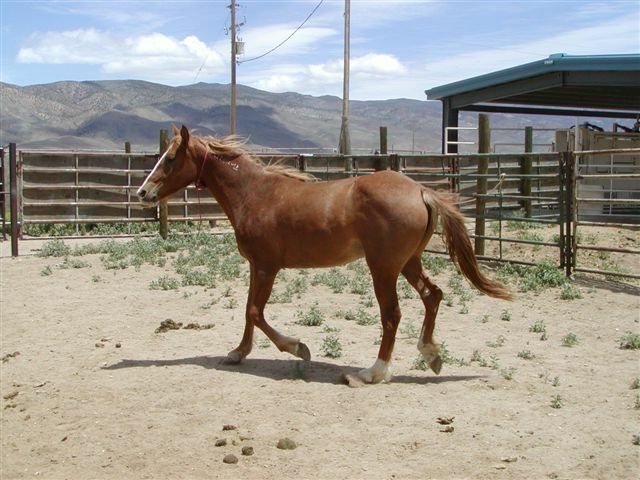 This stallion has avoid capture & removal to a slaughter auction at the Fallon Livestock Exchange.
" I love watching him," Bo says. "He seems to have taken an interest in me, and judging from his scars he knows how to take care of business." It can be crazy keeping up with wild horse news, but you can do it and speak out for what’s right, from your couch. How? Use a Google Alert. I am no techie & I set it up in 2 minutes. 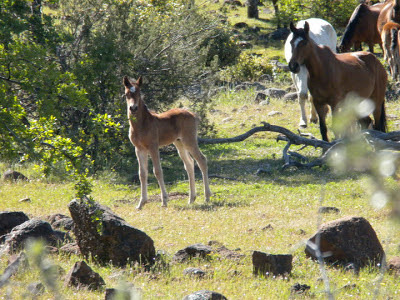 Now, I get daily email about wild horses all over the world, and it's totally free. Step One: Go to Google.com/alerts or use this link http://www.google.com/alerts . Type – I set my alerts for all types of alerts – news, blogs, books, etc. Volume – This isn't loudness; it means how many responses you want to see. I choose "Only the best results," otherwise you often get the same story over and over again. When you get your Google Alerts, click on a headline, go read the story. If there's a place to comment, do it. THIS IS ALL ABOUT PEER PRESSURE. Your opinion influences other people. They won't know if you're 11 years old or 87d. They won't know if you're a student or a veterinarian – unless you think those facts are important to mention. That's it! 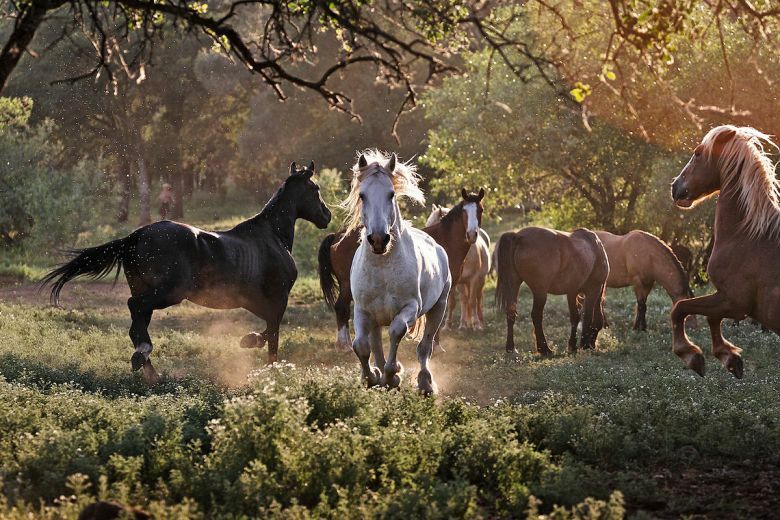 In 3 – 6 sentences, you will have explained why you want to share the world with wild horses. Save your response as a document & use it over again as sort of a letter-in-waiting. As the author of the PHANTOM STALLION book series about Nevada's wild horses, I've spent much of my adulthood in the West's wild places. I hear from readers around the world who see the mustangs as the majority of Americans do: wild horses are a treasure far greater than the minerals underground. The BLM has sided with big business and big politics, against the American people. Costly helicopter round-ups cause the death and dislocation of wild horses and greed rules the range. It's up to you to stop the round-ups, before the thunder of wild hooves is silenced forever. Feel free to borrow all except the part where you say you're me.